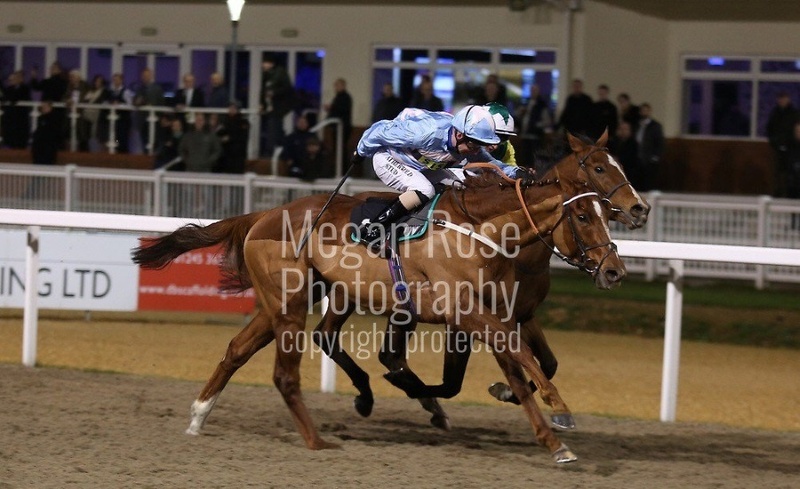 A nice winner for stallion Yorgunnbelucky at Chelmsford! LUCKY’S DREAM didn’t have things work out for him at Wolverhampton on his last start, but he’d been a cosy winner over this C&D the time before and was racing off just 4lb higher. He was always going well just off the pace, made his move up the middle of the track swinging for home, and gamely held off a late challenge from the well-backed favourite. Well done to owner/breeder Roger Brookhouse, jockey Martin Dwyer and trainer Ian Williams.